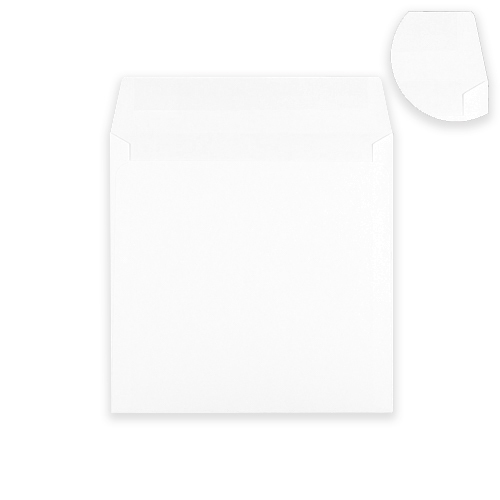 A white 120 gsm 220mm square envelope that is just perfect for that now very popular extra large square card. 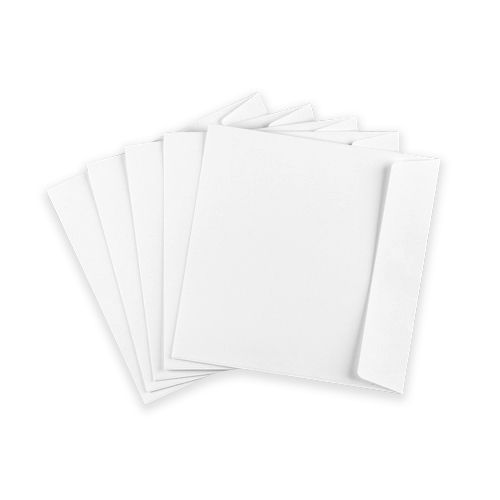 This 220mm square white envelope has a peel & seal flap and has a real feel of quality. 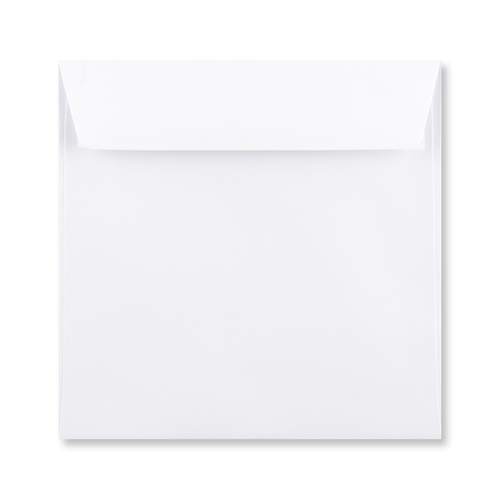 Added to our range of envelopes early in 2008 due to customer demand, and has been very popular ever since. 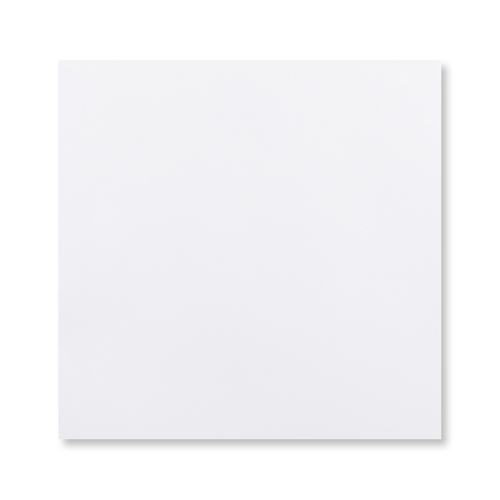 Great quality and very prompt delivery!